Feelin bad these days. Haze everywhere in my town. Hello everybody, seems not too long, right? Holiday end soon, 3 months are very enough for me to do what I want to do. Welcome back campus! After featuring on Chic Magz, many e-mail to reply in my inbox. I really appreciate it. They are awesome, start from local until international sponsorship to go and too many shopping coupons to redeem anyway. One of them are from Chicnova. Love from the first sight of their product! Really. Offers trended fashion and mix & match style fashion. They are too sweet. 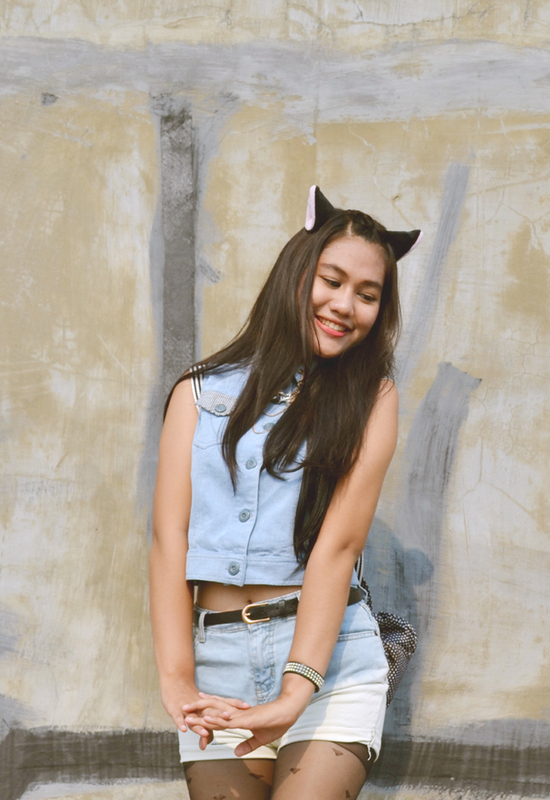 Many things I want to redeem from them aaaah I know the limit until I choose the rolled up ombre denim short. Quite happy. Check them out for the knitwear, tanks (my favorite!) 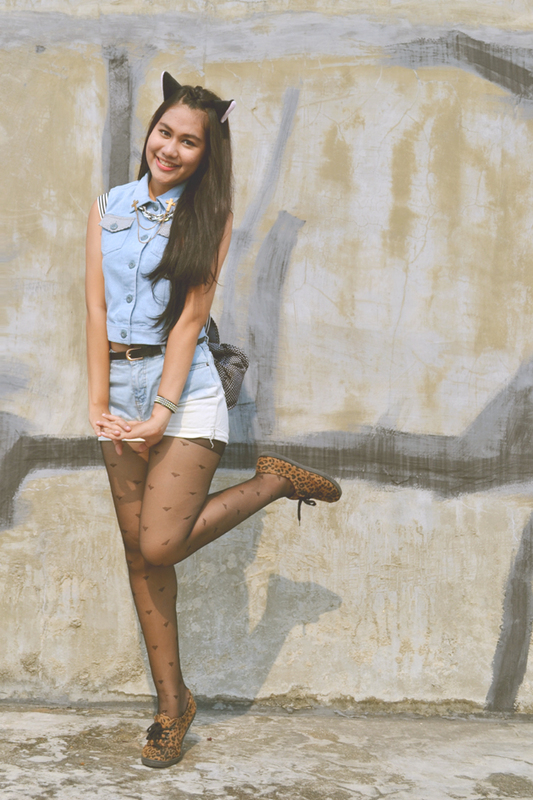 very love the prints you should check em', ofcourse pants, bag and ultra-cute shoes also accessories. First order? 20% off! Free Shipping and 24 hours shipping time. I swear you won't regret. Register now here. Psst! Important notice: Chicnova updates about 300 products, 2 shop trends and 4 outfits every week to keep you update with the latest fashion. 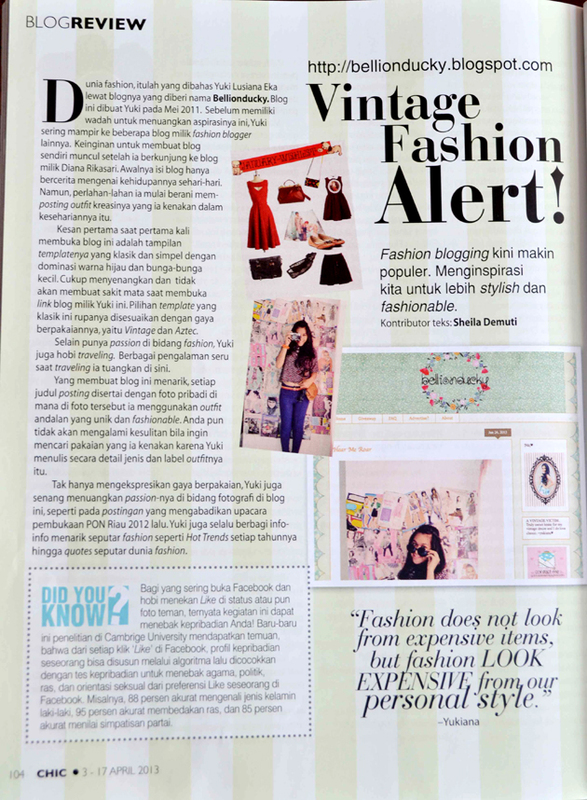 Featured on CHIC Magz 138. It's an old news but I haven't post this happy news before. *start from last post I'm not allowed comment on the post. Sponsorship, comment or something else? contact me!